In Belgium the Glacio Group is mainly known as the owner of IJsboerke, the most famous ice cream brand in the Benelux. The Glacio ice cream specialities are manufactured in the Beerse factory in Belgium, and are successfully exported to various countries such as Japan, Russia, the Middle East and since 2010 also to China. 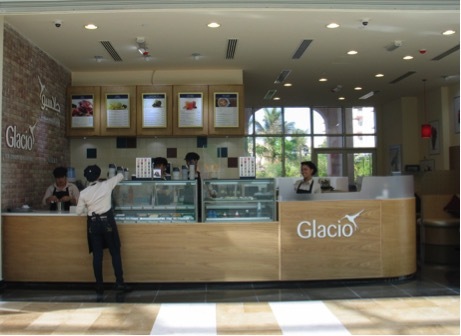 Since 2015 Glacio has made ambitious plans to expand its business in China, through the food service channel, but also through the opening of ice cream shops in China, through e-commerce and retail. In 2016 Glacio decided to set up a joint venture with Horsten International. All ice cream is manufactured in Belgium and exported to China. There are no plans to manufacture the ice cream in China. Since 2012 Horsten provides strategic consulting and marketing services to the customer with regard to the business development in China, including the establishment of a franchise model in mainland China, the setting up of an e-commerce and social media platform, negotiations with potential investment partners and distributors and general legal and tax advice with regard to the corporate structure. 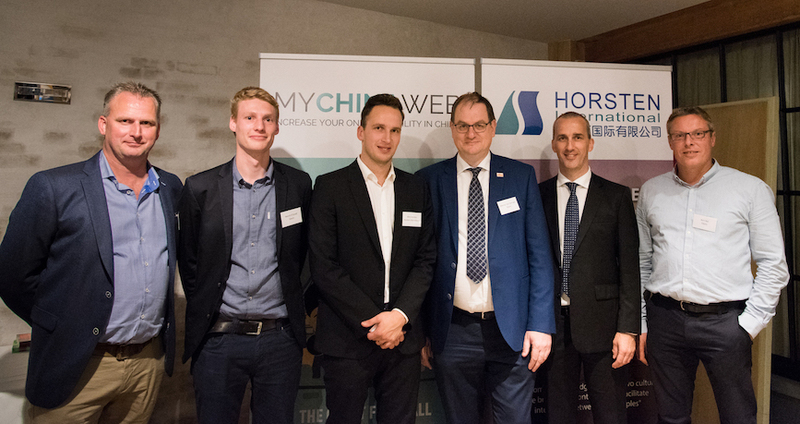 Horsten also assisted the customer to perform a detailed feasibility study, including the collection and critical analysis of the available and new market information, formulation of recommendations for operational optimizations and improved return on investment. Horsten's staff in China also assists the customer on exhibitions in China, translation of documents and brochures, logistics and administrative support, etc. After the initial cooperation period, Glacio and Horsten decided to join hands and set up a joint venture in Shanghai in 2016, please check the press release here. In November 2018 Horsten International decided to sell its share in Glacio Shanghai to Glacio Belgium.